One of the most consitent artist right now. Wizkid has been puttuing out singles after singles. 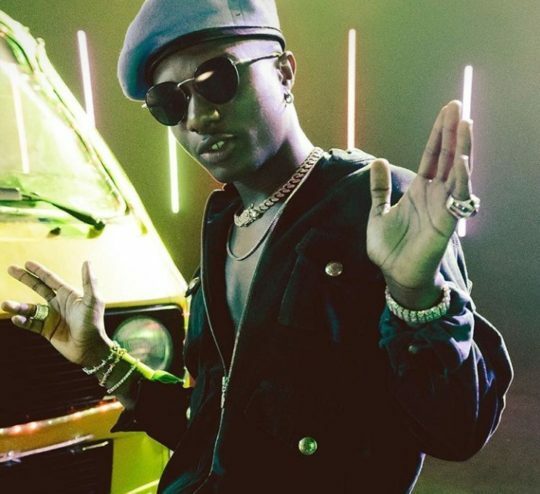 Not sure if this is an official single but its wizkid, so we love it!